1/16 German Tank Crew WWII Discounts Apply ! VER959 - 1/16 German Tank Crew WWII Model Kit. 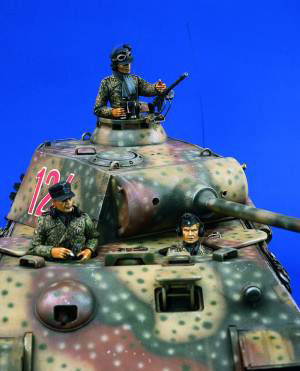 The German Tank Crew model kit contains 3 tank crew figures. Made in the USA.